Samsung Galaxy A70 has been launched in India at an effective price tag of INR 28,990. The latest A-series smartphone was initially unveiled in March 2019 and it will be available in the Indian market in White, Blue and Black colour options. Customers can avail the Galaxy A70 from May 1, 2019, at every offline and certain online retailers though, the pre-bookings for the smartphone will commence on April 20 and will remain open till April 30. Powering the Samsung Galaxy A70 is a 2GHz Octa-Core Snapdragon 675 processor with Adreno 612 GPU mounted on top. The smartphone features 6GB of RAM with 128GB of internal storage, expandable via a microSD card up to 512GB. 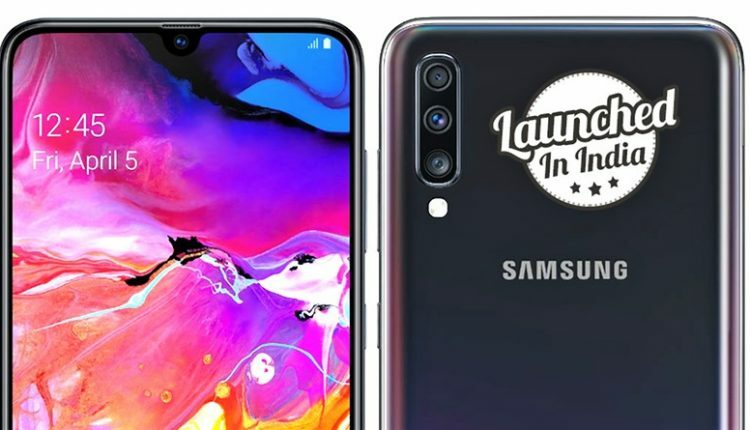 The Galaxy A70 runs on Android 9.0 (Pie) with Samsung One UI and packs a 4500mAh battery with 25W super fast charging. The smartphone features a 6.7-inch Full HD+ 20:9 Infinity-U Super AMOLED display with a resolution of 2400 x 1080 pixels. 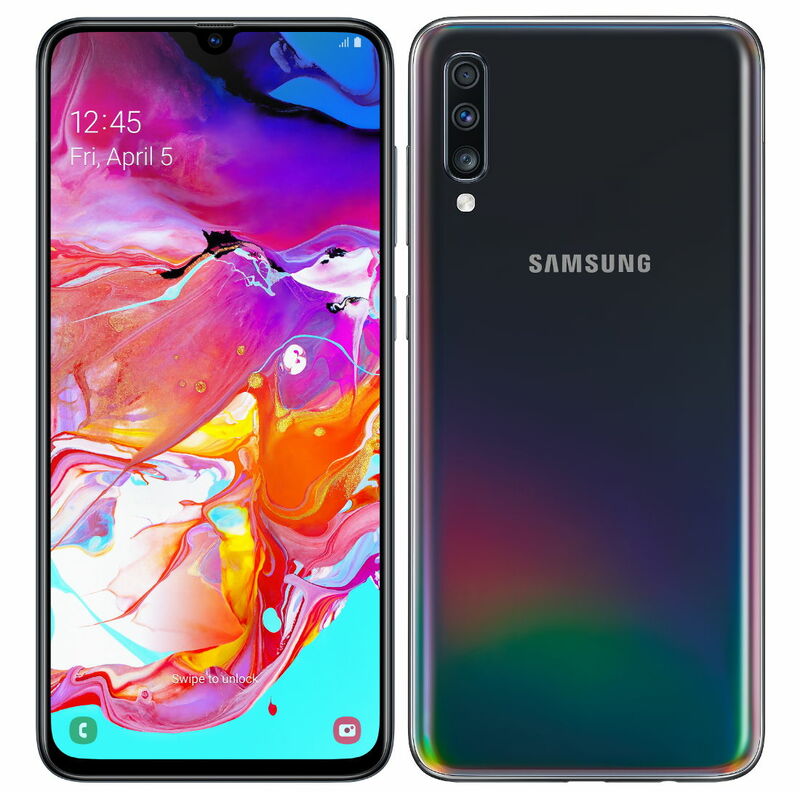 The Samsung Galaxy A70 gets an in-display fingerprint sensor and gets a triple rear camera setup with a 32MP primary camera with LED flash, a secondary 5MP camera and an 8MP 123-degree ultra-wide-angle camera. It also features a 32MP selfie camera with f/2.0 aperture.